Is My Loved One Using Illegal Stimulants? With access to many types of illegal stimulants, many people go down the wrong path. 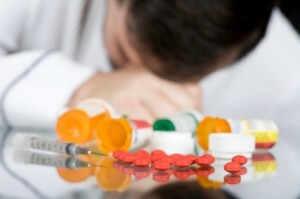 Before they know it, they are abusing a drug, such as cocaine, and are unsure of how things took a turn for the worst. If you feel that a loved one is in this position, don’t hesitate to dig around for more details. You should focus on determining whether or not he or she is using a stimulant, and if so, how to provide assistance. Cocaine, for example, is highly addictive. In addition to potentially serious side effects, there is always the possibility of an overdose that leads to death. This is why it is so important for a person to stop using illegal stimulants as soon as possible. 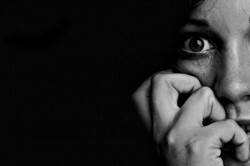 One long-term side effect of illegal stimulant use is anxiety. Do you believe that a loved one is using illegal stimulants? Are you searching for proof? The best way to answer this question is simple: ask. Unfortunately, many people will deny their addiction as they don’t want others to know what they are going through. Short term bursts of pleasure and euphoria. When a person takes a stimulant, they will feel good for a short period of time. It is easy to tell if a person is high on an illegal stimulant, as the pleasure is “over the top” and it does not last a very long time. 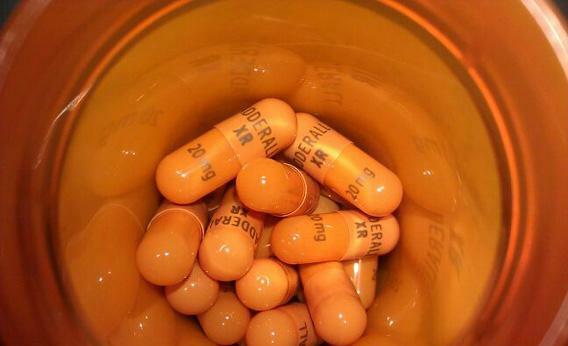 Long term side effects such as: anxiety, paranoia, extreme weight loss, hallucinations, and dental problems. These side effects don’t impact every person using illegal stimulants, but chances are that one or more will come to light. Short term side effects such as: dilated pupils, confusion, increased heart rate, muscle spasms, and nausea. Along with the above, many people in this situation begin to withdrawal from friends and family. Furthermore, they face financial difficulties, as they are spending money on the purchase of drugs, as opposed to what is truly important in their life. If you have reason to believe a loved one is using illegal stimulants, it is good to know that there are steps you can take to help him or her put this in the past. It is never easy to overcome an addiction, but it is definitely possible. Helping a loved one starts with pinpointing a problem. From there, you can speak with the person to let him or her know that you are available to provide assistance moving forward. 4 Tips for Talking to Your Teenager about Drugs Having a conversation with your teen about drugs will help them know how to handle any peer pressure they may face and the consequences of giving in to it.